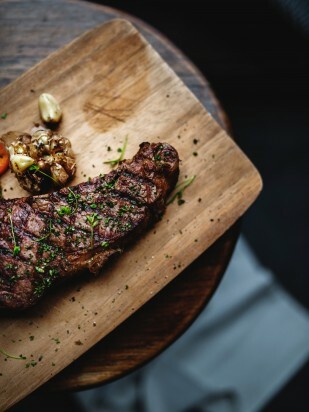 A four-course paired dinner featuring sizzling steaks paired with the local spirits in custom made cocktails. Reservations required. Join us on Thursday, March 28th for a 4-course paired dinner featuring Ruth's Chris sizzling steaks paired with the local spirits of Broken Trail Distillery is custom made cocktails. Call or text Jessica at 505-250-7391 or emai salesalbuquerque@ruthschris.com for more information or to make your reservation. Limited seating available. One night only.